The rules of physical contact can be tricky to grasp. 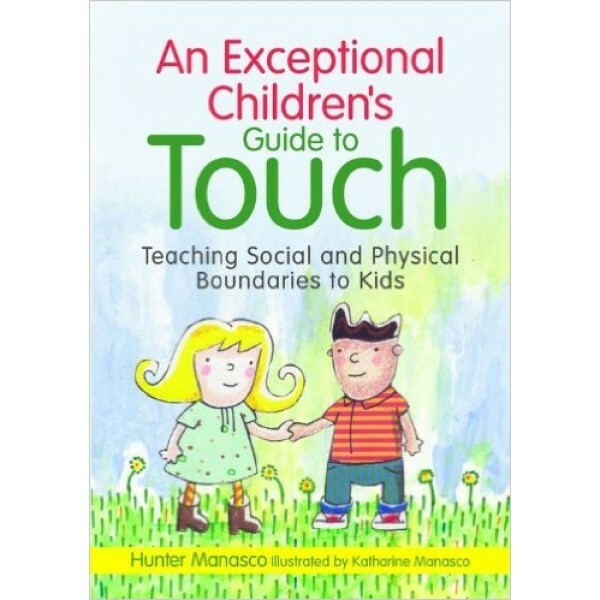 This friendly picture book explains in simple terms how to tell the difference between acceptable and inappropriate touch, helping children with special needs stay safe. Each story covers a different type of touch from accidental to friendly to hurtful and will help children understand how boundaries change depending on the context. 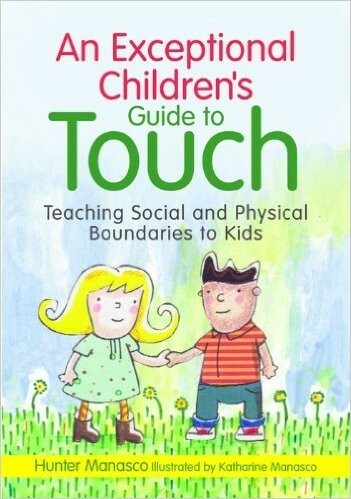 It covers when and where it is OK to touch other people, when and where other people can touch you, why self touching sometimes needs to be private, and what to do if touch feels inappropriate. This book is an invaluable teaching resource and discussion starter for parents, teachers and carers working with children with special needs or for any children with a developmental age of 3 to 7.